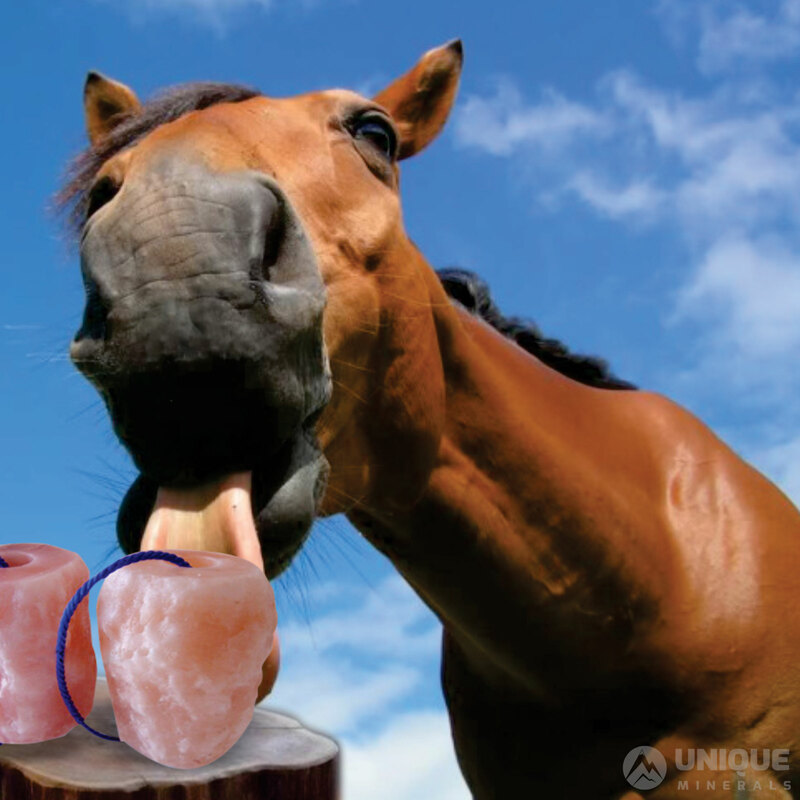 WHY DO Cattle and HORSES LOVE TO Himalayan LICK SALT? This article is about to why do Cattle and Horses Love to Himalayan Lick Salt? 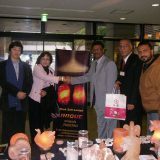 You may Buy the Himalayan Salt Lick from Pakistan by Unique Mineral. Passion for Himalayan Salty foods in both humans and animals is one of the most interesting secrets of wildlife. We know that for thousands of years’ man valued salt and used it for cooking. In ancient Mexico, salt was considered such an important product that every year a beautiful girl was offered as a sacrifice to a salt god. Today there are examples of when a prisoner in a prison, to whom food was brought without a grain of salt in it, began to go crazy about its lack. The fluid circulating in our body is a salt solution. Since our body emits a certain amount of moisture in various ways, along with which the body loses salt, these losses must be compensated. Lick Salt reserves on Earth are distributed so that a huge amount of it is contained in ocean water, while on land its reserves are relatively small. Plants contain a small amount of salt, and it is washed out of the soil by rains into rivers and further into the seas and oceans. Animals – inhabitants of land, however, once descended from marine inhabitants. The juices of their bodies are the same in composition as their ancestors had and look like sea water! And since neither plants nor the soil can provide them with enough salt, they eagerly pounce on any salty food. Camels, horses, moose and other herbivores love Himalayan Lick Salt. Only carnivores, that is, those that eat other animals, do not have much craving for salty food: they get salt along with the meat of their victims. On the contrary, most herbivores love salt. For both primitive people and animals, salt has always been one of the most appetizing elements of food. Everyone knows that farmers and villagers give salt to cows, sheep, and in reserves – to wild deer. 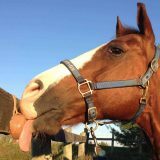 The most popular among horse owners is Himalayan Lick Salt, which contains 84 minerals and trace elements such as copper, potassium, magnesium, calcium, iron, and others. Thanks to iron, salt has a pink color. Himalayan Salt Lick helps remove toxins from the body, balance the PH level, balances the nervous system, relaxes the muscular system, and improves blood circulation. It has a 100% bio availability of the body due to the fact that it does not undergo transformations in the process of metabolism and immediately enters the cell in its original form. 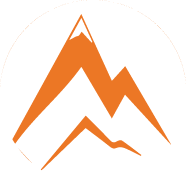 Unique Mineral is a stone made of Himalayan Salt Lick, necessary for animals to replenish and restore the reserves of mineral substances and salt in the body. In nature, mineral / salt licking is carried out in a natural way, providing animals with calcium, sodium, iron, zinc, phosphorus and other mineral substances necessary for healthy functioning of the body. 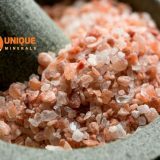 Minerals and salt, which is contained in the Himalayan Pink Salt, are needed to strengthen and grow the muscles and bones of animals and for a full-fledged metabolism. Himalayan Pink Salt, which is a material for producing licks for animals, contains valuable chemicals and minerals useful for animals that are not found in any other salt. Himalayan Pink Salt, due to its special chemical composition, is very popular. Himalayan Pink Salt, which is a material for producing licks for animals, contains valuable chemical compounds and minerals that are not found in any other salt. Himalayan Pink Salt because of its special chemical composition is very popular. 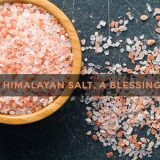 Himalayan Pink Salt contains many useful compounds and important minerals, and therefore, in animal husbandry, it is preference for salt mined in the Himalayan mountains.